This domestic sativa produces large potent and hardy plants with superb mold & disease resistance and handsome yields. Large aromatic plants which grow in the heartlands of Saivite (Shiva) Hinduism, they produce a delightfully euphoric and energetic, long-lasting high. Less resinous than their Malana cousins, and closer in style to the strains of West Nepal, they produce a hard potent charas, which has an intense psychedelic effect. Aromas are of raw carrot, lime, with mango-like scents. Final harvest is in the first half of November (which gives a fuller stone with warm euphoric effects in both body and mind), though hand-rubbing can begin as early as the beginning of October (which produces a more heady, rushy effect). 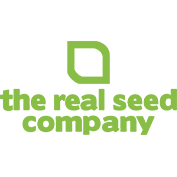 The Real Seed Company is a group of collectors dedicated to releasing traditional connoisseur cannabis cultivars in their pure, un-hybridised form. Global ecology has reached crisis point, and cannabis is no exception: the biodiversity of one of the world's most ancient crop plants is now under serious threat. Founded in 2007 in response to the damage being inflicted on top-end cannabis cultivars by prohibition, The Real Seed Company has taken an unprecedented step in the history of cannabis seed banks by offering an extensive and open catalogue of rare and authentic heirloom cannabis varieties that can be owned by everyone. They have been documenting their journey in trying to find rare strains direct from their source. All of their lines are fully authentic ganja, charas and hashish cultivars from the ancient heartlands of cannabis culture. With a wide range of varieties from high CBD potential genepools for medical users and breeders, and fine representatives of renowned high THC ganja and charas lines from legendary regions like Kerala, Thailand and Mazar-i-Sharif, The Real Seed Company catalogue is already unparalleled - and it's growing all the time. As the germination and cultivation of Cannabis sativa L without a license is illegal in most countries all of their seeds come in collectible protective packaging which is well suited to long term storage through refrigeration, the best method to preserve this invaluable plant seed and maintain these ancient lines for a saner post-prohibition future.  Buy The Real Seed Company seeds from Seedsman with confidence. To find out more, read our 10 Quick Questions with The Real Seed Company.